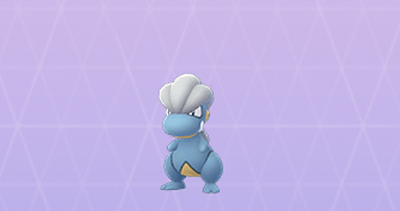 The Pokemon Go Community Day for April is here and it features Dragon-Type Pokemon Bagon! Check out this guide for the duration, unlockable special move, item effects, detailed comparison & more! 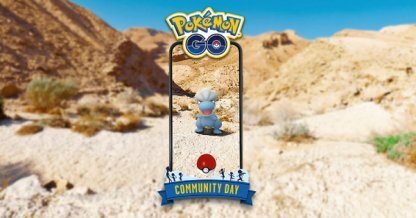 Catch Many Bagon This April Community Day! Check Out Bagon's Stats & Moves Here! 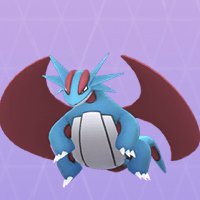 The Dragon-Type Bagon is the main star of April 2019's Community Day! The event will happen during Trainers' local time with 3-hour lure modules and x3 catch experience! 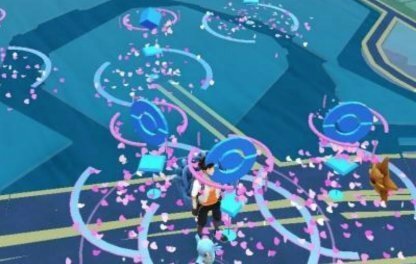 During Community Day, lure modules will be active for 3 hours - lasting throughout the entire event. Find a strategic location in between several Poke Stops to encounter as many Bagon as you can! Check Out How To Use Lure Modules! Trainers will earn up to 3 times experience when they catch Pokemon during the April 2019 Community Day. 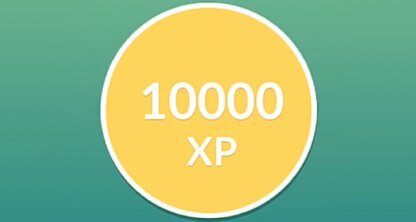 If you use a Lucky Egg, you can earn up to x6 catch experience! Check Out Pokemon Egg Hatch List! 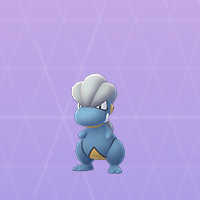 Bagon may make its Shiny debut in Pokemon GO during Community Day! Though unofficially announced, it is highly likely for Shiny Bagon to appear in the wild during the event. Bagon Bagon's body will be green instead of blue. Shelgon Shelgon's body will be green instead of blue. Salamence Salamence's body will be green and the wings will be orange. Check Out All Shiny Pokemon List Here! When Trainers evolve their Bagons to Salamence, up to 1 hour after Community Day, the Salamence will have a special exclusive move. Further details have yet to be announced by Pokemon GO. Special moves cannot be learned by using TMs in Pokemon GO. It's best to evolve the featured Pokemon, completing all criteria, during the Community Day to get the featured special move. Check Out How To Get & Use TMs! You won't be able to learn the special move even if you "unlock a new move" for your Pokemon. 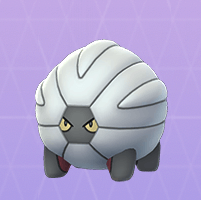 The special move will only be available for the featured Pokemon for the duration of Community Day. Check Out Pokemon To Unlock 2nd Charge Move! Don't evolve the featured Pokemon when you are receiving the "GPS Signal Not Found" error. This may lead to an error and not learn the special move even when it is still Community Day. Save as many Ultra Balls as you can to increase your chances of catching Bagon. Keep turning Poke Stops & Gyms to receive as many items as you can before Community Day. Check Out How To Level Up Fast! Using a Pokemon GO Plus or Poke Ball Plus during Community Day isn't highly recommended. These devices only use regular Poke Balls and normal throws, giving Bagon the chance to break free & run away. Check Out How To Use Pokemon Go Plus! It's recommended to also collect as many Pinap Berries as you can before the start of Community Day. Using Pinap Berries on Bagon will increase the candy you receive when you capture it, allowing you to evolve it faster! 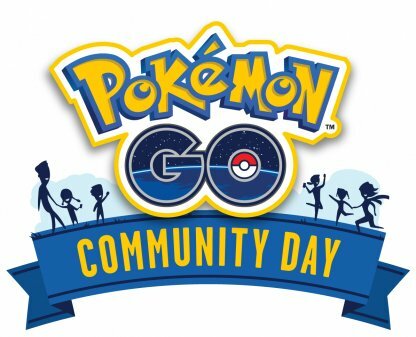 Check Out What Is Community Day! Get out and play together in your local community parks on Pokémon GO Community Day. For just a few hours each month, you can encounter a special Pokémon in the wild. During these hours, there’s a chance to learn a previously unavailable move for that Pokémon or its Evolution, as well as earn some Community Day bonuses. Celebrate what it means to be a part of the Pokémon GO community and make new friends along the way.